Beautiful 3BR/2.1 bath condo with incredible views of the Lake Michigan, Millenium Park, & skyline. The 3rd BR can be easily converted back but opened up to make for large living area. This spacious 2100 square foot corner condo has sleek kitchen with breakfast bar. Spacious master bedroom with massive walk-in closet and large master bathroom. Upscale building is connected to pedway and has top notch amenities. 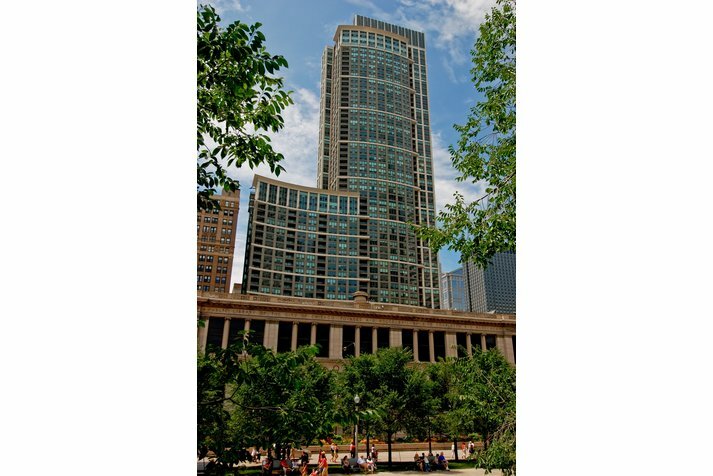 130 N Garland Court #2904 Chicago, Illinois 60601 is a condo property, which sold for $980,000. 130 N Garland Court #2904 has 3 bedroom(s) and 3 bath(s). 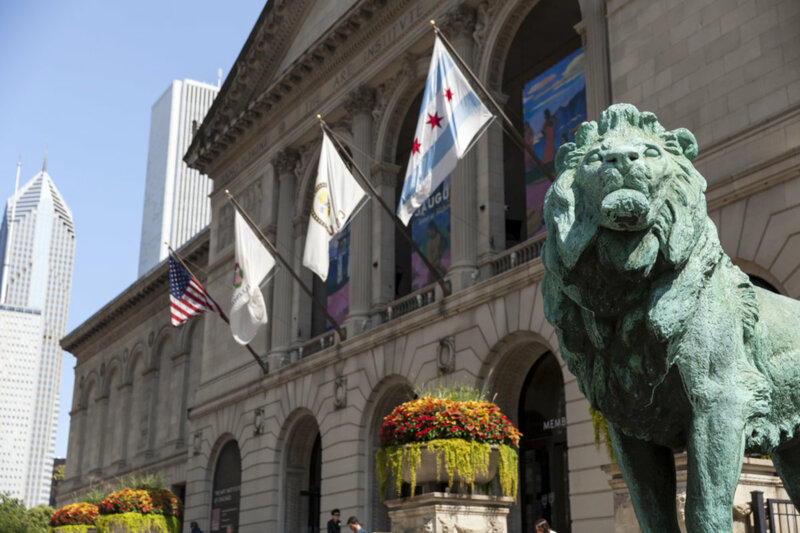 Want to learn more about 130 N Garland Court #2904 Chicago, Illinois 60601? Contact an @properties agent to request more info.